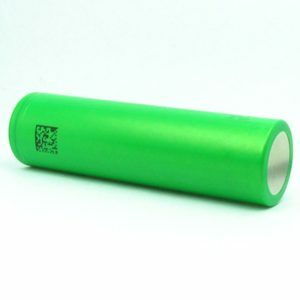 Battery Cells and Chargers with Next Day Delivery at Smokeyjoes.biz! BATTERY CELLS AND CHARGERS EVERYTHING YOU NEED FOR YOUR MOD Here at Smokey Joes, we like to make sure our customers have everything they need. 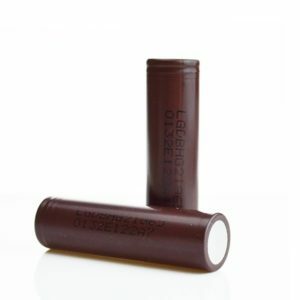 In this category, you will find a battery to suit every device. 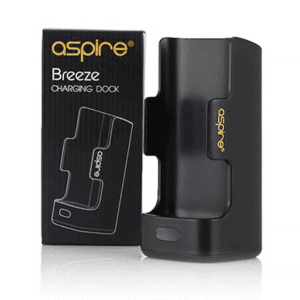 You will also find everything you need to charge your batteries and keep your vaping device fully topped up. We make sure they brands we sell are trusted and we don't sell anything to our customers that we wouldn't use ourselves. 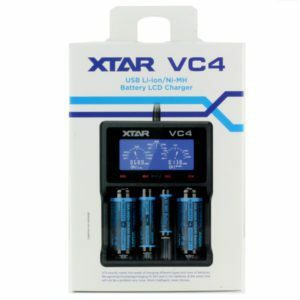 Our external chargers are safe to use and ensure prolonged life of your batteries by charging them fully and safely. 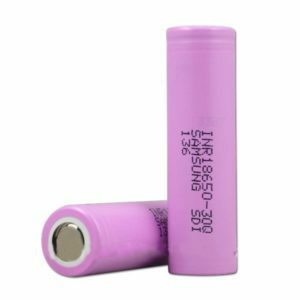 Please check the specifications of your mod before purchasing batteries as many devices require different sizes. Here at Smokey Joes, we like to make sure our customers have everything they need. 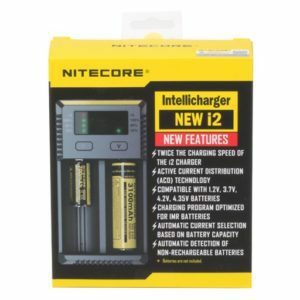 In this category, you will find a battery to suit every device. 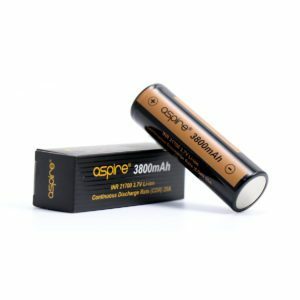 You will also find everything you need to charge your batteries and keep your vaping device fully topped up. We make sure they brands we sell are trusted and we don’t sell anything to our customers that we wouldn’t use ourselves. 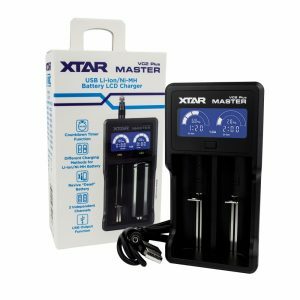 Our external chargers are safe to use and ensure prolonged life of your batteries by charging them fully and safely. 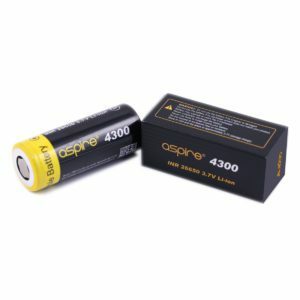 Please check the specifications of your mod before purchasing batteries as many devices require different sizes.